Do you have the spatial awareness and dexterity of a lump of cheese? Or are you the hottest driver since the invention of the wheel? 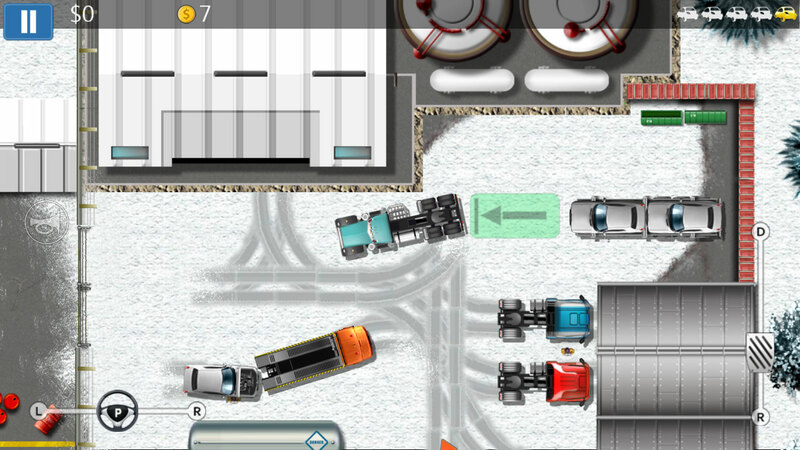 – Now’s your chance to prove it, in the most skillful and addictive driving and parking game in the App Store. 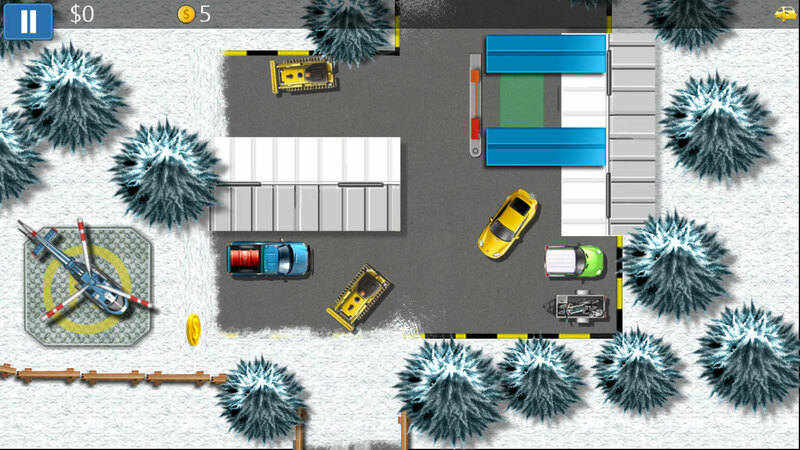 Parking Mania’s has a fantastic new version of the game with an extra 10 free levels and a massive fifty more available in a value packed upgrade! So totaling the 220 levels. 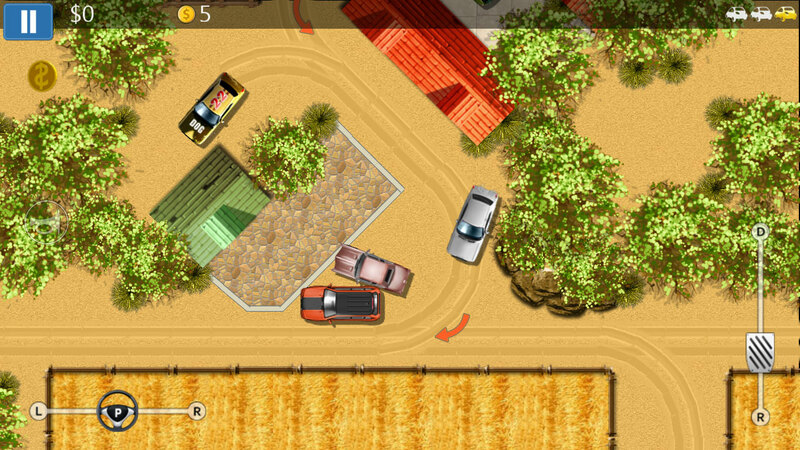 You can now give the other impatient cars a blast by unlocking a horn. 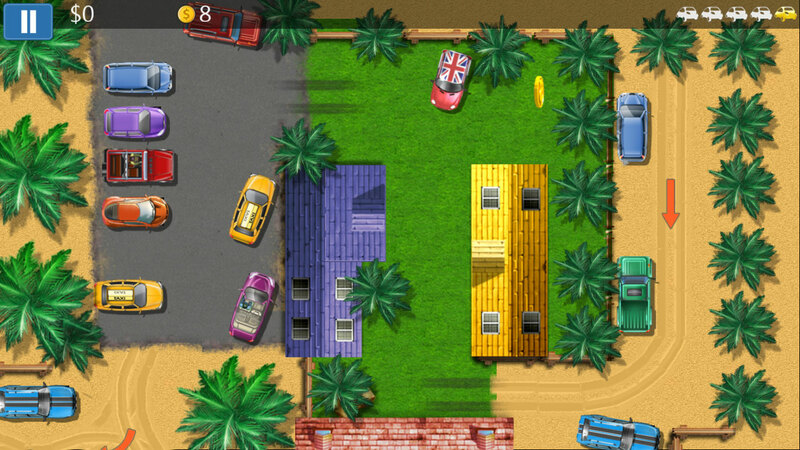 Parking Mania is a game about precision, style and skill, so it makes sense that Parking Mania offers three different, beautifully balanced control schemes to fit every player: you can steer by tilting the iPhone, or with an on-screen steering wheel, or using a smooth slider bar. Experiment, find your comfort zone, and choose the control scheme you prefer! 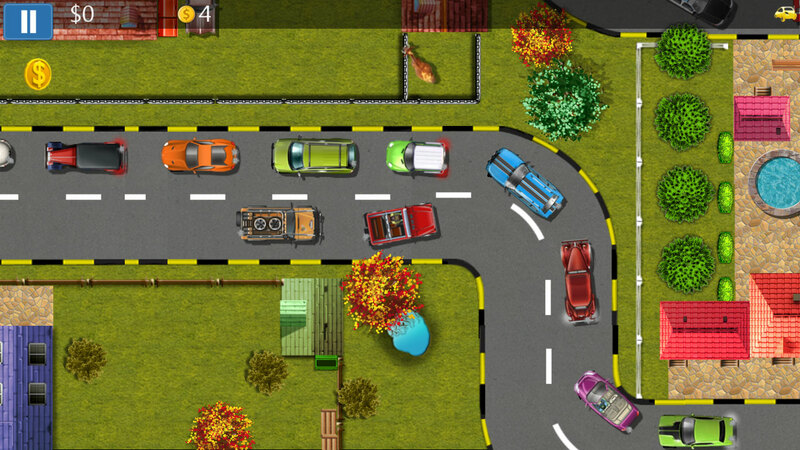 Parking Mania’s chock-full of fun extras, from vibrations when you collide, to being able to play your own music tracks as well as the Parking Mania tunes, to earning star-ratings of levels you’ve completed based on your accuracy. 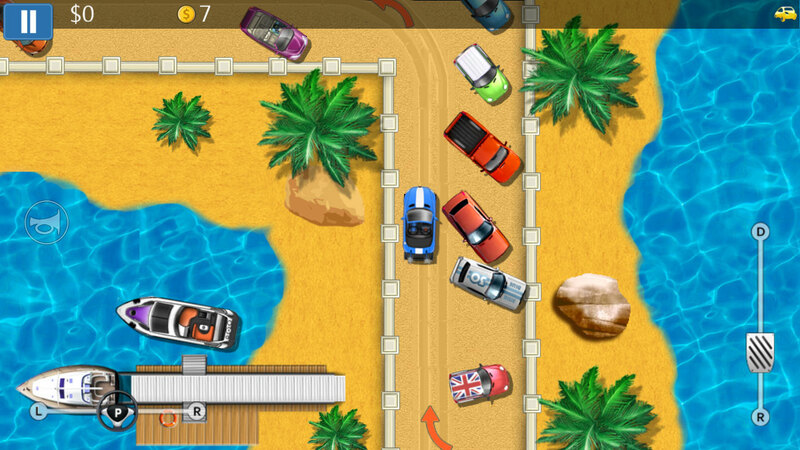 Show off your skills by competing on the integrated online leaderboards, and win achievements as you raise your game! 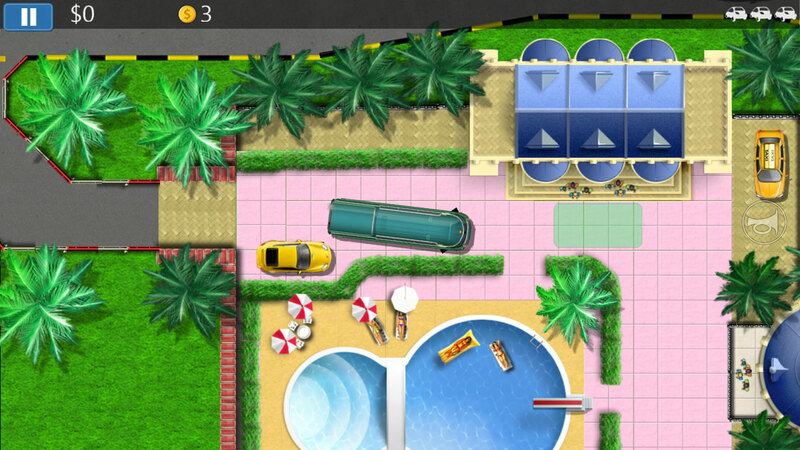 So hold onto your real-life No-Claims Bonus, and channel those insane driving skills into Parking Mania today!